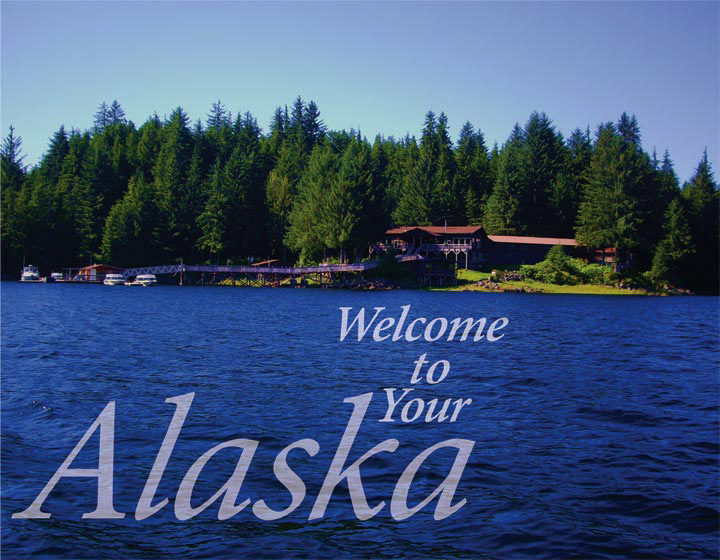 Unlike most fishing resorts in Alaska, Yes Bay Lodge offers guests a wide variety of freshwater and saltwater fishing. 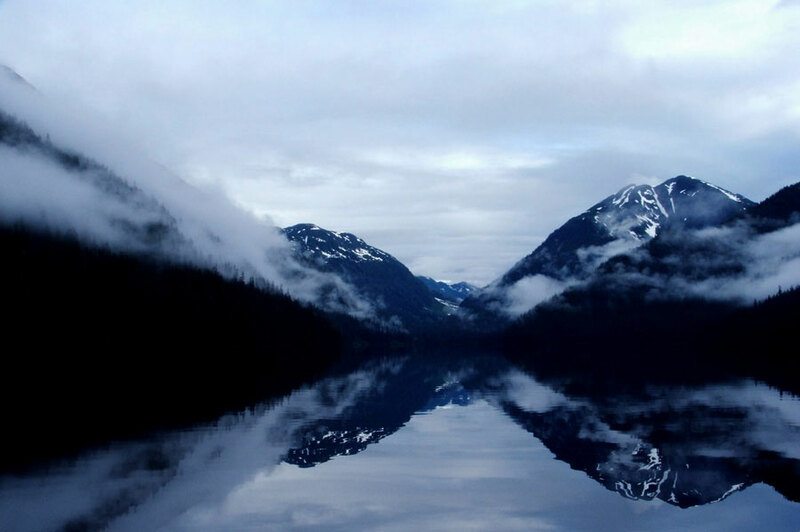 Yes Bay's unique location in Southeast Alaska hosts a myriad of pristine lakes, streams, rivers that are all a short distance from out Lodge. 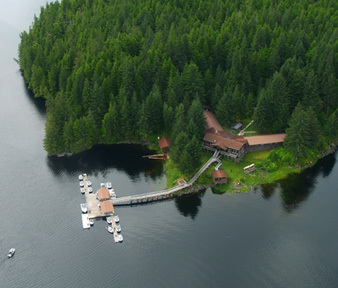 You aren't staying at a mere fishing lodge, you are immersed in a wonderland of sportfishing and adventure. Breakfast is served at 7:00 am and your day begins from there. Whether fishing, hiking or seeking wildlife, your guide will work with you to customize a trip that is uniquely your own. Generally on fishing days guests will come back to the lodge to weigh, process and take photos with their fish at 11:30 am. 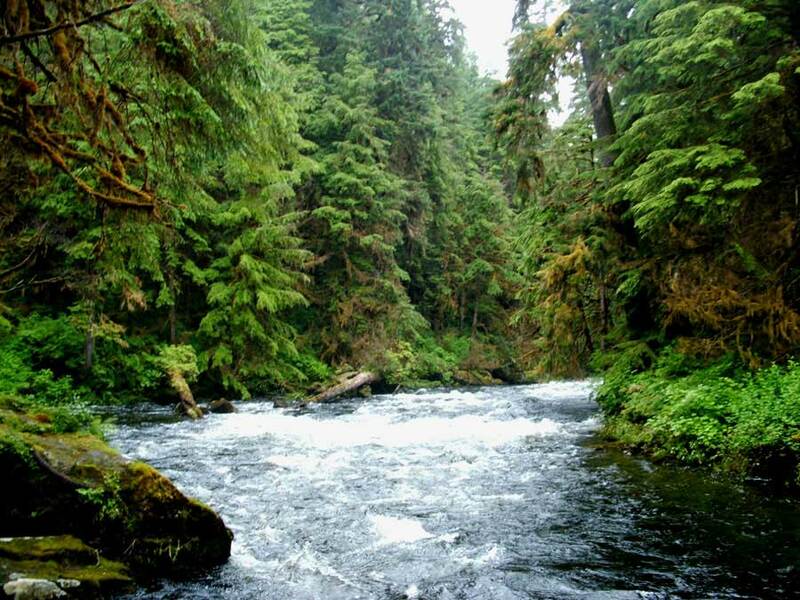 You will enjoy a hot lunch and head back out for more fishing or any adventure you have planned with your guide. 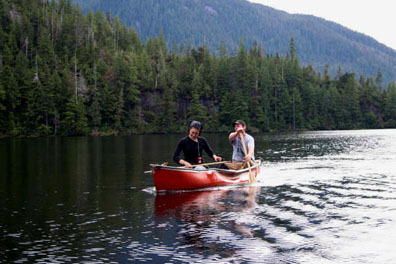 You may also arrange to take a box lunch out for a full day on the water. 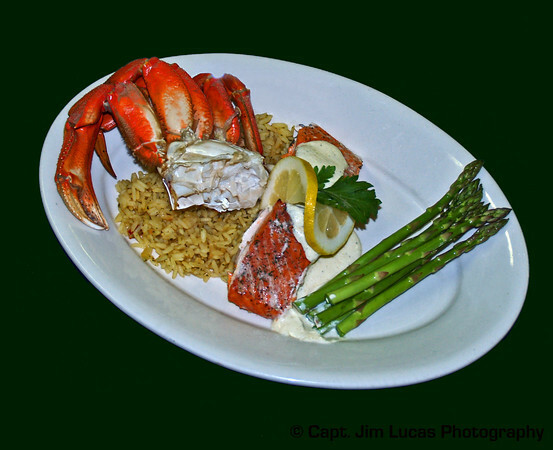 You will return to the lodge at 5:30 pm to take more pictures of your catch and relax before dinner which is served at 6:30 pm. 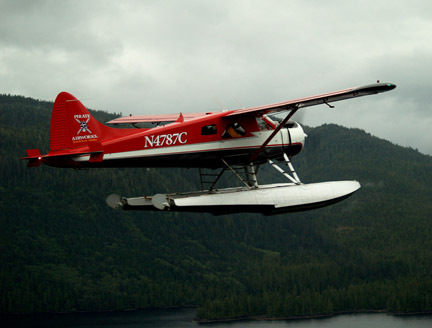 Yes Bay Lodge and their Guides use custom built, canopy covered Olympic boats. At twenty feet in length and powered by 90 HP Yamaha four strokes, they are designed for your comfort and fishing efficiency. 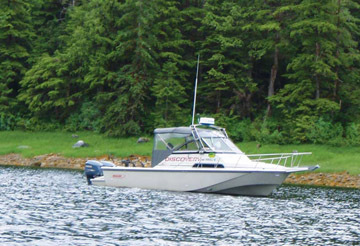 An 8 HP Yamaha kicker engine is used for trolling. Your Guide will be featuring Lamiglas rods and smooth, dependable Penn reels for trolling. Stout Lamiglas halibut rods and Penn reels are the tools you’ll use for large bottom fish. 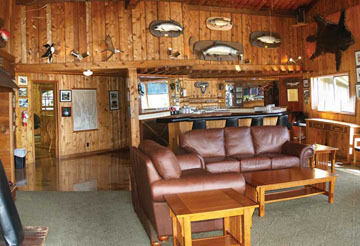 With only 2 guests per boat/guide you are assured your ideal fishing adventure with your Yes Bay Lodge Fishing Guide. Warm and inviting, the accommodations within Yes Bay Lodge feature natural wood walls, roomy private baths with tub/shower combinations, and traditional lodge décor. 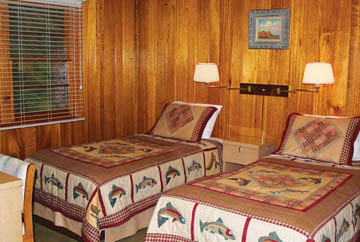 Rooms within Yes Bay Lodge are designed for double occupancy with two beds, or upon request they can convert your bed into a California King. There is plenty of closet space for all your gear. Watch evening fall over resplendent Yes Bay as you enjoy your professionally prepared three course dinner. Our dining room within the lodge comfortably accommodates our guests at private tables, or you may invite new found friends to join you.